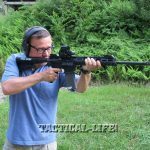 An in-depth roundup of Stag Arms: Rock-steady, high-end AR rifles built to accomplish any mission—right- or left-handed—with ease! The piston-driven Stag Model 8T free-floats the 16-inch barrel in a Diamondhead handguard that has an extended rail for mounting optics. 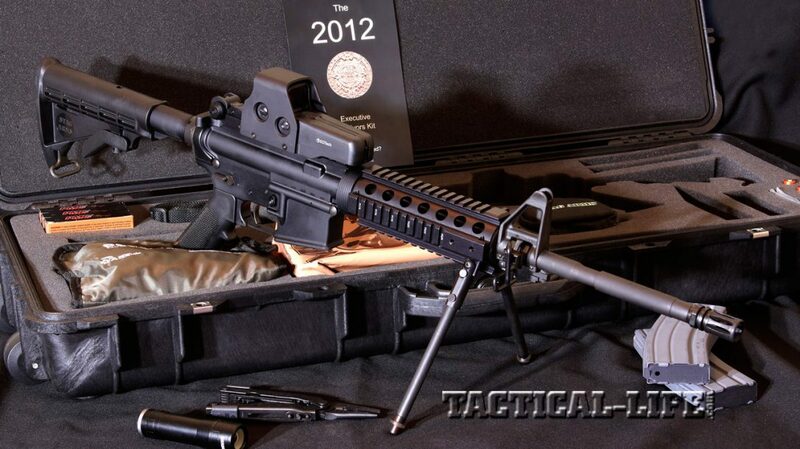 Stag Arms builds quality, mil-spec rifles for scenario-specific needs. This 5.56mm Model 3 is a great option for home defense because it’s lightweight, durable and ready for mounting iron sights, optics or both. 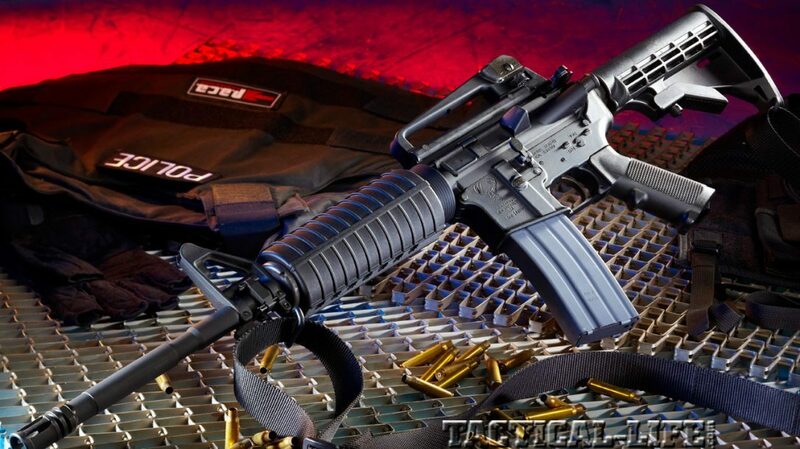 Stag’s left-handed Model 1L is a mirror image of the military’s M4 Carbine with a 16-inch barrel. 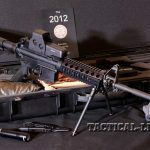 It is one thing to say that parts are “mil-spec,” but it is something entirely different for a part to actually be mil-spec. The term “mil-spec” is sometimes used loosely, much in the same way “organic” or “all natural” is used on food labeling. 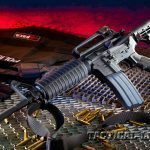 Stag Arms has been manufacturing mil-spec AR-15 components used in rifles that carry a well-known logo for more than 30 years. The company knows how to make parts. 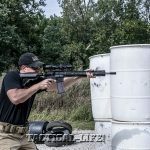 In 2003, Stag Arms started to apply its know-how and began to assemble those parts into accurate and reliable mission-specific rifles: ARs set up for hunting, competition and defense. What is unique is that the company manufactures ARs for left- and right-handed shooters. 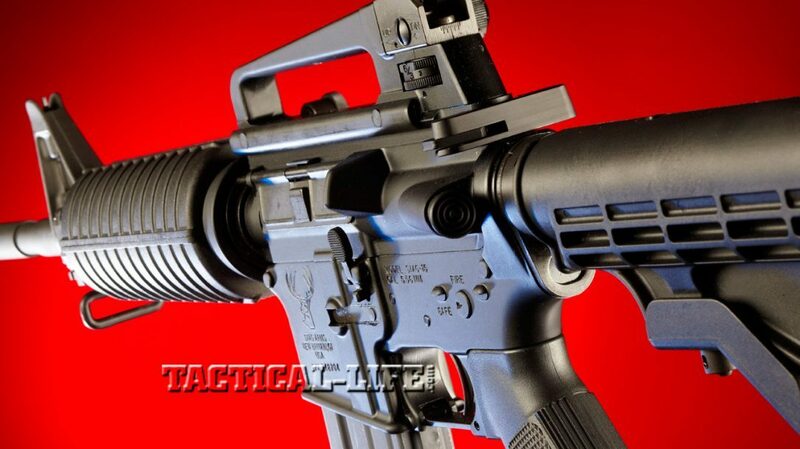 You may think that left-handed rifles only have appeal to southpaw shooters, and they do, but LE agencies have found ARs that spew empties to the left valuable. Entry teams, by their very nature, are tucked close together, and when members positioned on the left flank use left-handed ARs and the shooting starts, hot brass won’t pelt or distract the other members. 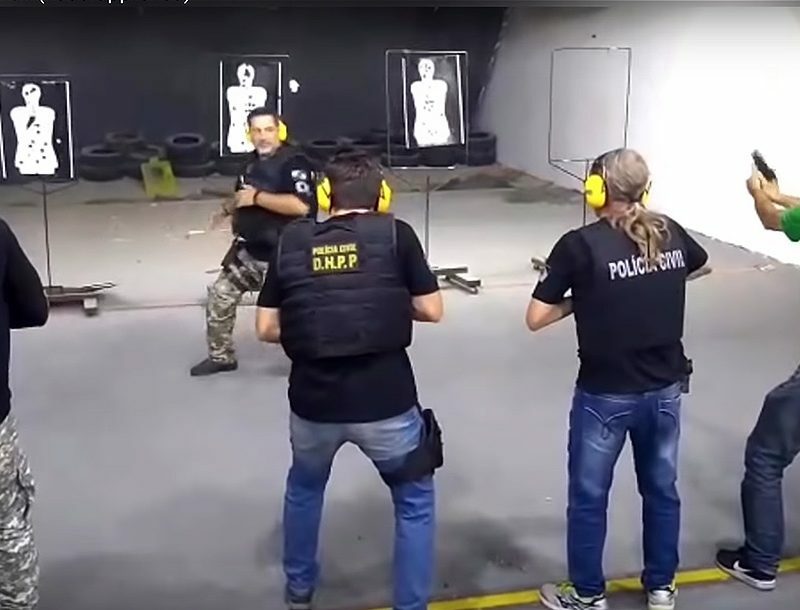 Team members positioned on the right use right-handed ARs. This strategy ensures empties fall away from team members, allowing them to focus on targets. 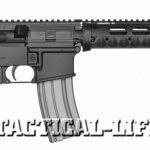 Stag Arms produces left-handed versions of all its rifles. Model names ending with the letter “L” indicate a left-handed model. 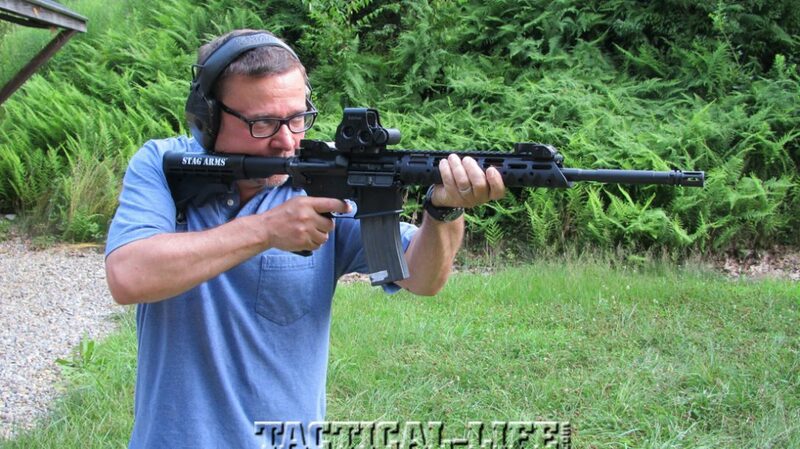 Other than a mirror image of a right-handed AR, left- handed ARs perform the same. 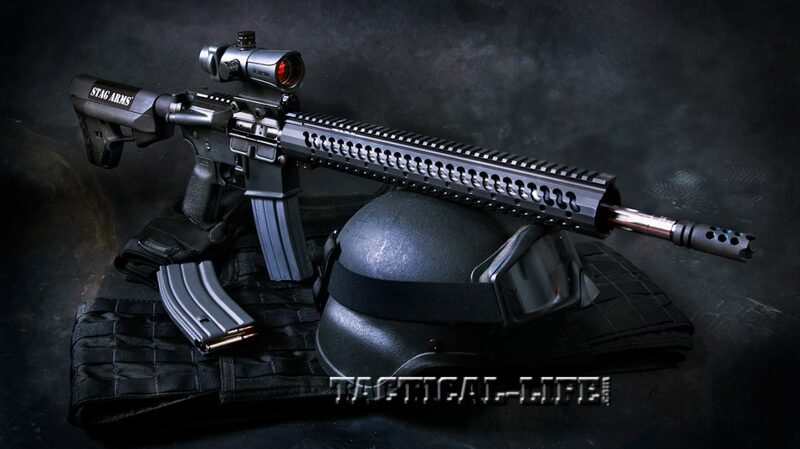 Most Stag Arms rifles are chambered in 5.56mm NATO and accept .223 Remington cartridges. 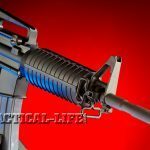 And they stay true to the “black rifle” character, as all of the rifles have a Type 3 hardcoat anodized finish. 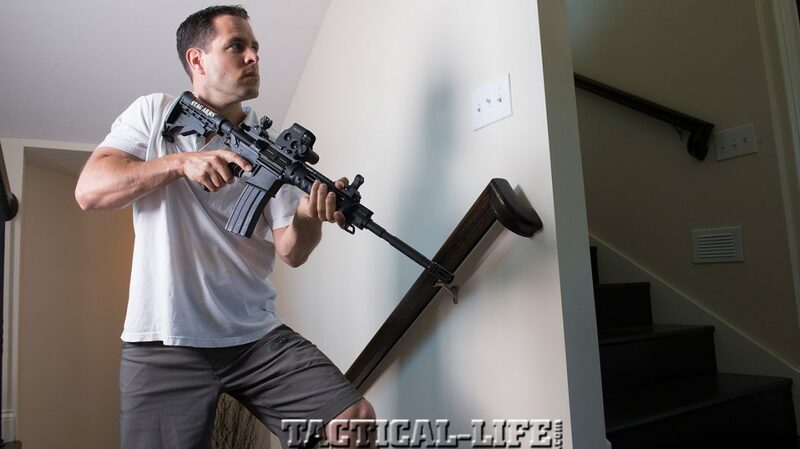 Stag Arms’ personal-defense carbines start with the Model 1 and Model 1L, which are entry-level civilian versions of the military M4, but with 16-inch barrels. 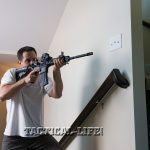 The Models 1 and 1L have removable carry handles, open sights, polymer handguards like the M4, mil-spec triggers and six-position adjustable stocks. 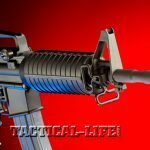 The Model 2 incorporates a folding Midwest Industries ERS rear sight with a mil-spec, A2-style front post and a flattop upper receiver. The Model 2T comes with an ARMS 40L folding rear sight and a free-floating handguard with Picatinny rails ready for mounting accessories. 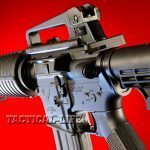 Optics mount easily to all Stag Arms rifles, and the Model 3 is set up without iron sights and is ready for a low-power scope, red dot or reflex-style optic. A Picatinny rail runs from the rear of the upper to the gas block. 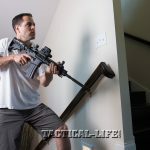 The Diamondhead VRS handguard allows you to mount accessory rails where you need them. 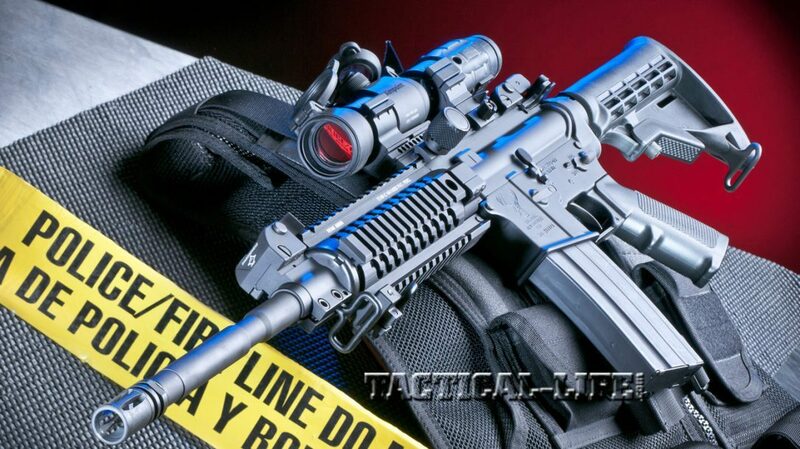 The Model 5 is set up just like the M3 except it has a 6.8 SPC II chamber, standard handguard and A2-style front sight. For 3-Gun competition, Stag Arms offers the Model 3G with an 18-inch, free-floated stainless steel barrel with a 3G compensator. It’s a flattop, so there are lots of options for mounting optics. 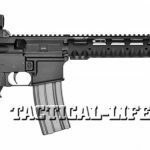 It features a Samson 15-inch Evolution handguard, Geissele Super 3-Gun (S3G) trigger, a Magpul six-position stock and a Magpul MOE pistol grip. 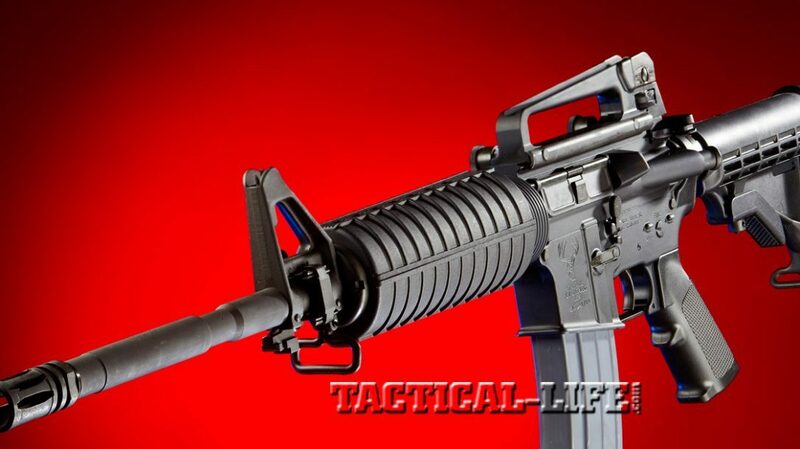 Similar to the military M16A2 is a civilian version called the Model 4, with a fixed A2-style buttstock and grip. The Model 4 uses a heavy-profile, 20-inch barrel made of 4140 steel. This rifle is suitable for service-style rifle competition. Coyote and prairie dogs should hide if the Model 6 Super Varminter comes out of the gun case. Designed for hunting, the Model 6 is outfitted with a free-floating, 24-inch, 410 stainless steel barrel with a heavy bull contour. It does not have a muzzle device; instead there’s an 11-degree muzzle crown. A Hogue handguard and OverMolded grip are fitted, along with an A2-style buttstock. 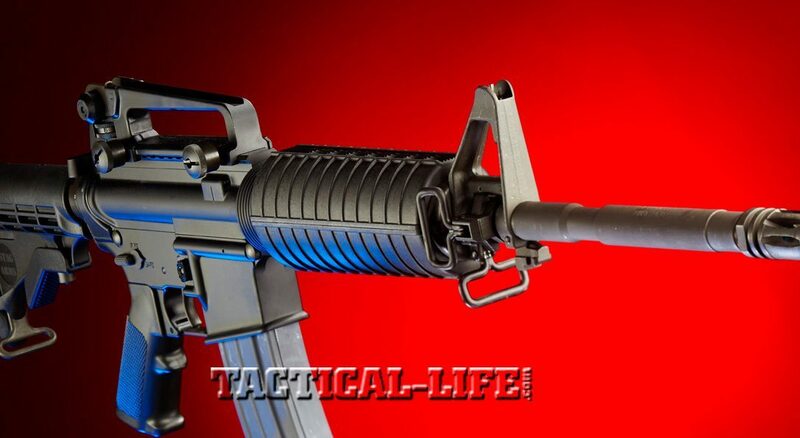 The rifle’s two-stage match trigger has a 2-pound first stage and a crisp 3.5-pound let-off. My go-to deer rifle is the Model 7 Hunter. 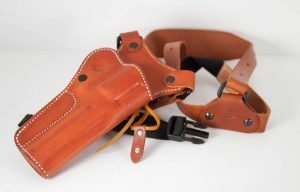 Similar to the Model 6, the Model 7 is chambered in 6.8 SPC II with a 1-in-11-inch twist rate. 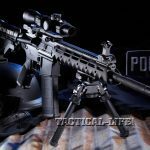 This setup and caliber provides accuracy and knockdown power that the 5.56mm NATO/.223 Remington cannot match for medium-sized game like whitetail deer. Both the Model 6 and Model 7 have a Picatinny rail along the top of the upper receiver that allows for mounting several types of optics, including a high-power scope. 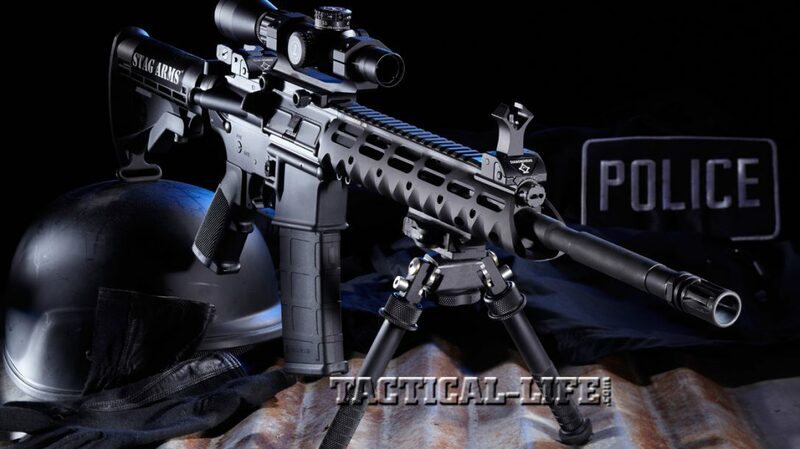 The Models 8 and 8T are Stag Arms’ piston-driven rifles. 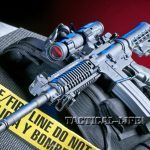 All other Stag Arms rifles use the mil-spec direct gas impingement system. The Model 8 comes with Diamondhead premium flip-up front and rear sights. 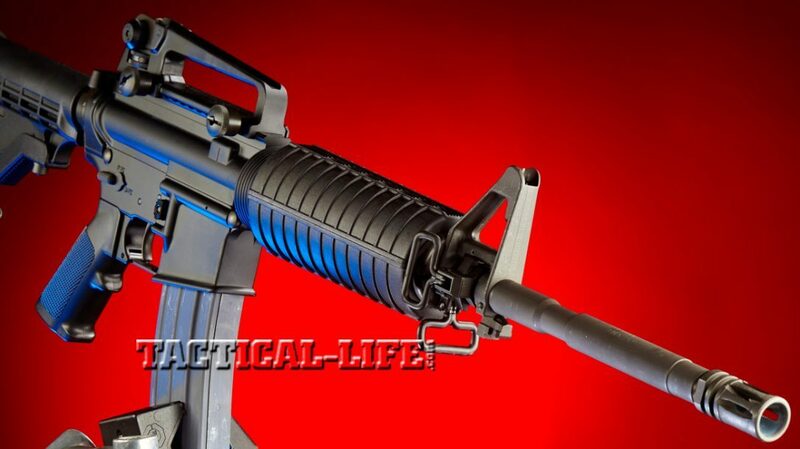 The 16-inch barrel is sheathed in a two-piece polymer handguard. The Model 8T free-floats the 16-inch barrel in a Diamondhead VRS-T handguard. 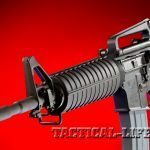 The handguard is smaller in diameter than mil-spec handguards and is easy to grasp. 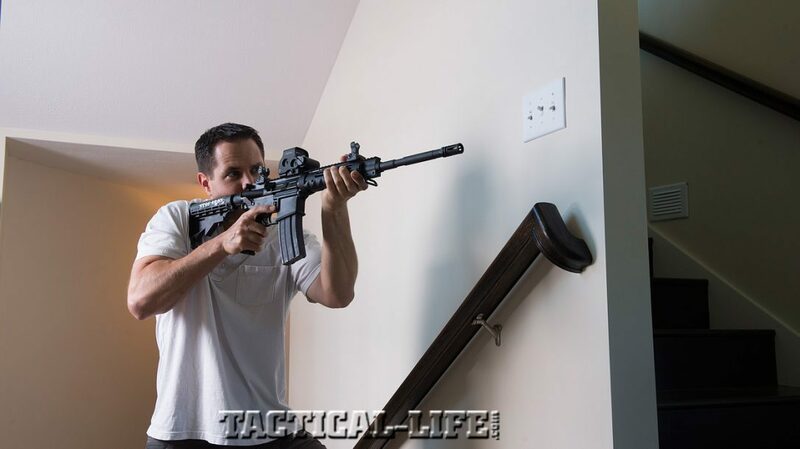 Notches in it allow you to grip the handguard better and pull the rifle into your shoulder. The flip-up Diamondhead sights offer excellent target acquisition. At 25 yards off-hand, I was able to easily shoot 2-inch groups as fast as I could press the trigger. 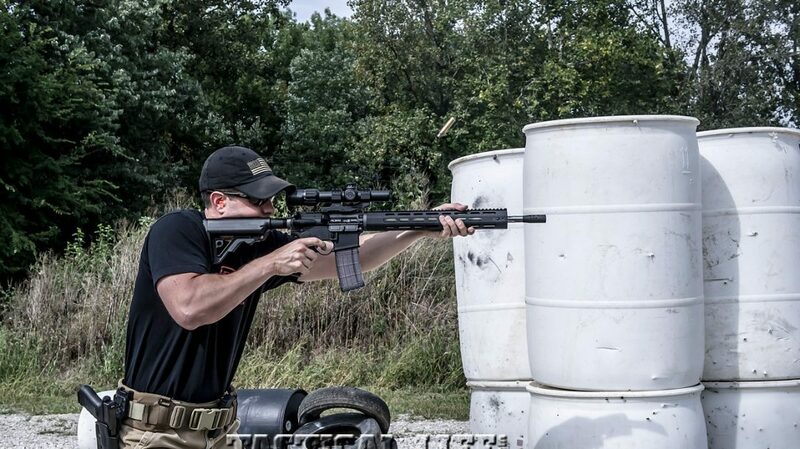 A recent test with the Model 8T also included the EOTech XPS2 sight, which mounted quickly to the carbine and was at the right height. Using a rest, I could cover my groups with a coin. 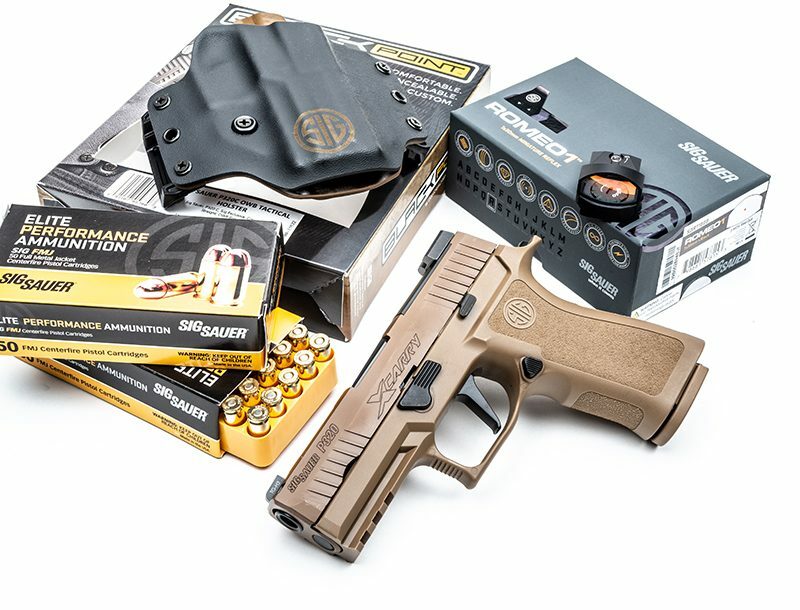 For the ready-to-go bug-out bag, Stag Arms offers the 2012 Executive Survivors Kit. 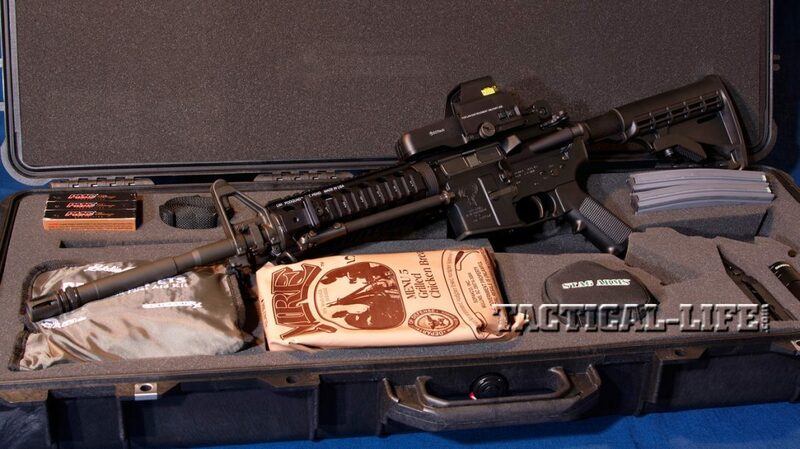 It’s a Pelican 1700 case stashed with a Model 2 carbine and an EOTech HWS. 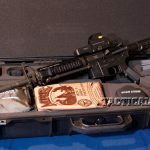 Two 30-round magazines and ammo is included, as well as a sling, cleaning kit, repair kit, a Gerber multi-tool, an LED flashlight, a first-aid kit and MREs. 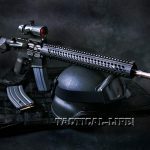 For more information, visit stagarms.com or call 860-229-9994.